This entry was posted on February 15, 2017 by usblog. 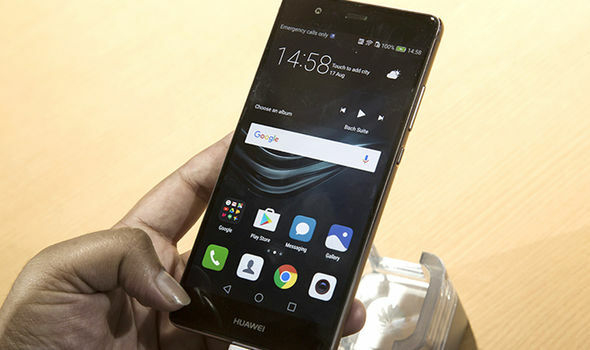 Huawei is the third largest provider of smartphones on the market, and Huawei is now increasingly popular in Europe and the West. This should change slowly but surely. 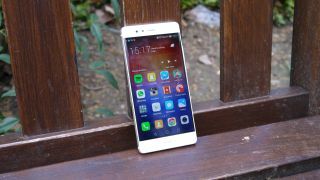 The Huawei P9 was already very impressive. Now the new Huawei P10 will come out and we'll give you an idea of you what to expect! Read on to find out more! So first, to clarify the question: "When does it come out?" - In February at the MWC 2017 Fair (Mobile World Congress).It is only a few months ago that the P9 came out and there is already a new model. Huawei confirms that the next project is the Huawei P10 and the company is currently concentrating on it. Also it is possible that it will still takes some time until you can buy it then in the shop. So, patience is needed! Let's compare with the Huawei P9. This model starts at € 499,00. Not cheap. But if you compare it to Apple, Samsung or the HTC, it is nevertheless cheaper than the other providers. The P10 will probably be slightly more expensive than the P9, but should not exceed the € 600.00 limit. The screen has 5.5-inch and a QHD resolution with a curved screen. It may be that Huawei offers a curved and a straight screen. We would have liked to have a choice. Narrow metal design, similar to the Huawei P9. Available in many colors, such as in rose gold. There is a change in the fingerprint sensor because it has moved from the back of the smartphone to the front of the screen. Just below the screen. The dual camera from Huawei was a real highlight, so we think it will be included with the P10 again. With a 12 megapixel back and an 8 megapixels camera on the front, the camera is like the P9 model. It would surprise us, however, if the P10 does not have an upgrade in some areas, thus also with the camera. We hope! About the battery, there is not so much information, but the P9 has 3000mAh and the MAte 9 4000mAh. So it may be that the P10 offers 3500 mAh? We will see. On the whole, we are very curious what the Hauwei P10 has to offer, since the predecessor has not been on the market too long. We are looking forward to changes and new features as well as to the design. You too? Leave us a comment what you think about the new Huawei P10 model!Is it worth buying? This entry was posted in New phones, High-Tech Gadgets, Smartphones and tagged P10, New Phone, Huawei P10, huawei on February 15, 2017 by usblog.